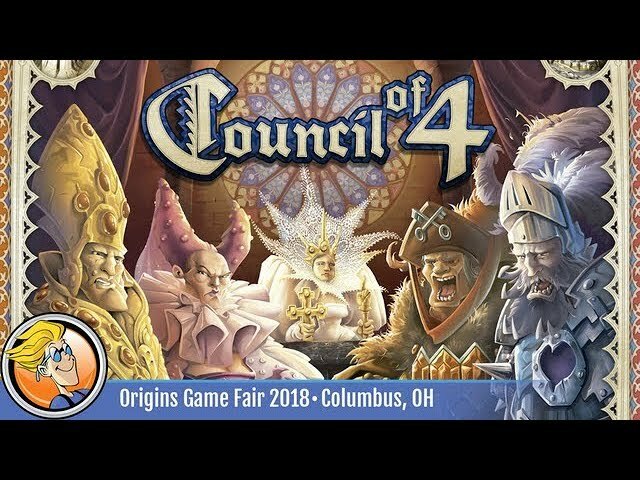 Council of Four is a board game about six influential families who each want to carve a larger slice of the pie for themselves. Each of these families has members in various councils, the eponymous Councils of Four - and players jostle to place the right family members on the right councils so that they can petition them for the right to open shops and sprawl trade routes across the three kingdoms. Players can also petition the king directly - which is more expensive, but easier to get direct results. 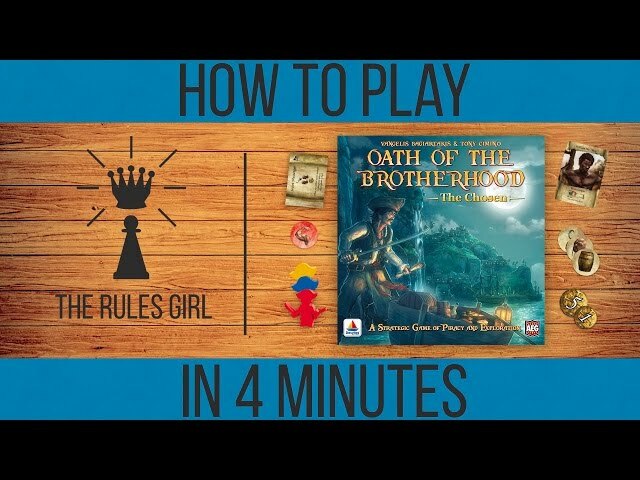 Buy Council of Four if you want a game of strategy and route-building with variable setup and a fast play time.